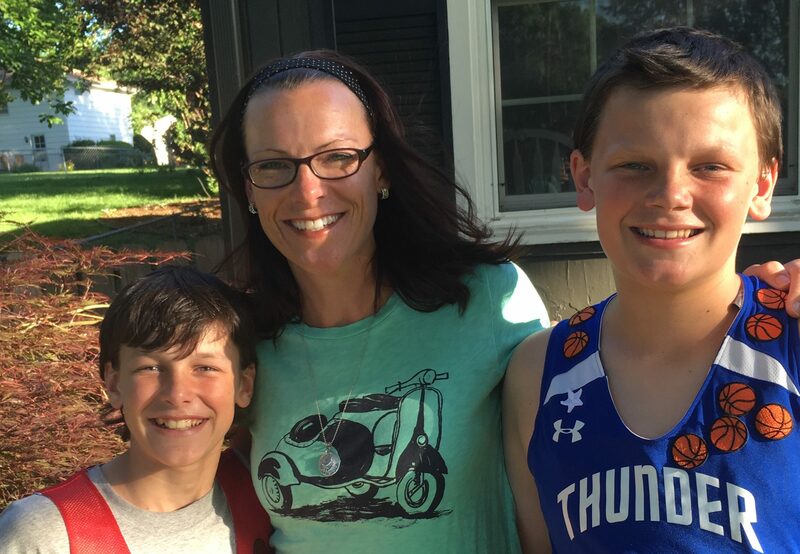 The “C” You in the Major Leagues Foundation and Blue Cross and Blue Shield of Kansas City (Blue KC) have selected youth basketball coach Amanda Clayton as the May “Blue KC Coaches with Character” honoree. Selected from nominations submitted by fans, with one honoree announced each month throughout the 2017 MLB season, the “Blue KC Coaches with Character” program spotlights amateur coaches who, through their leadership on and off the field, are helping to grow youth sports in the Kansas City area, and making the community a better place to live, work and play. Each honoree will be interviewed on 810 WHB, receive a VIP gift package from Blue KC and CYITML, and will be invited to meet Royals General Manager and CYITML Founder Dayton Moore at an event in September at Kauffman Stadium. Additionally, Blue KC will make a $2,000 donation to CYITML in honor of each selected coach. Known for her ability to instill sportsmanship in her players, Clayton was nominated by fellow GABL coach John Moore. According to Moore, coaching against Clayton’s teams is a positive experience for all involved due to their ability to work hard and treat opposing teams with respect. Throughout the season, Blue KC and CYITML will select four more area coaches to be recognized as Blue KC Coaches with Character. All honorees will be chosen based on nominations from the public, which will be accepted until early September. Those who would like to nominate an amateur coach for the Blue KC Coaches with Character program are encouraged to visit CYouInTheMajorLeagues.org/bluekc.